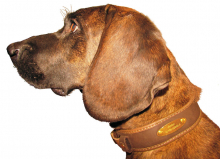 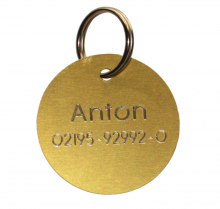 Here we present our products from the fields of carrier systems and dog accessories. 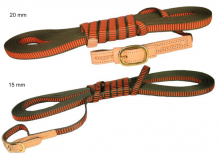 Our hunting products are distributed exclusively by retailers. 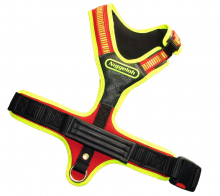 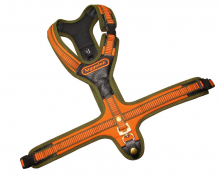 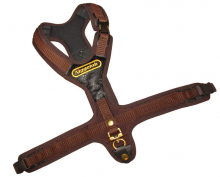 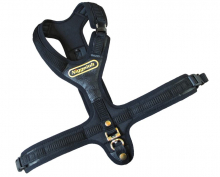 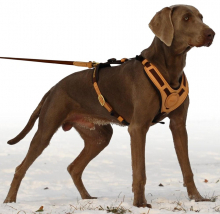 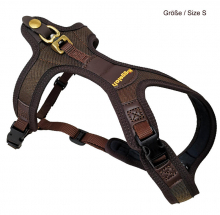 Dog Harness "FOLLOW TRAIL" - now available in size "S"